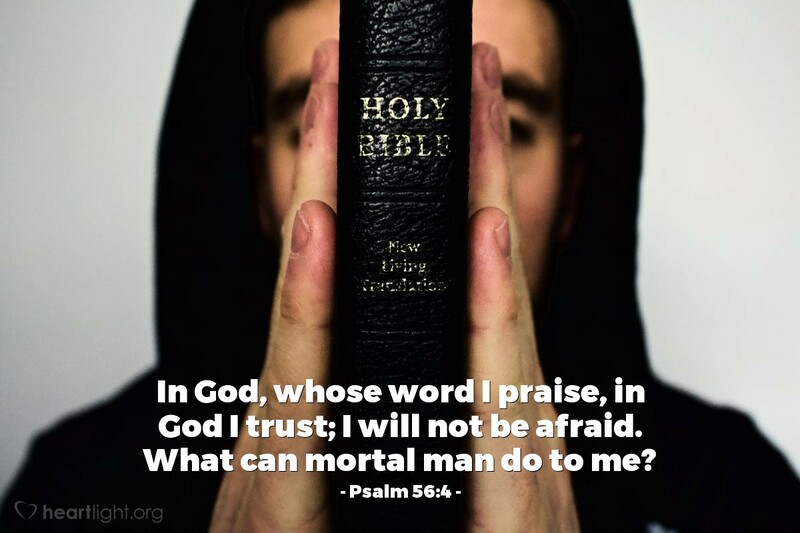 One of the powerful things about having a Bible, a repository of God's words, is that its age and varied countries and cultures remind us how enduring God's truth actually is. Yet it is God in whom we put our trust! His enduring presence through cultures, centuries, and countries reminds us that eternity is outside our grasp but the Eternal One holds us in his. O Great and Eternal God, thank you that you are more stable than the ground on which I stand, more enduring than the mountain peaks I admire, and more constant than the waves upon the oceans that I love. I trust my life and my future and soul with you. I want to please you in the way I live. I want my life to be marked by consistent faithfulness to you. In the name of Jesus, I ask this prayer. Amen.